Thousands of people plan and book their trip to New Zealand on Planit NZ every month. 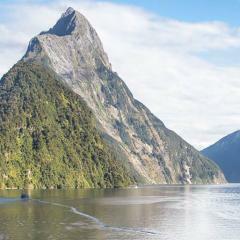 Get travel advice from locals and book the best tours and travel experiences in New Zealand. Getting Planit NZ to help prepare our itinerary for New Zealand was an excellent decision. After spotting Matt's reviews on YouTube, we followed through and contacted Planit NZ, I asked that they help us plan a trip round New Zealand that would not involve us jumping off anything or getting wet! This was a challenge that Matt accepted and with his help we planned a series of destinations, campervan hire, the Tamaki Maori Village experience in Rotorua the Milford Sound Cruise in the South Island and just plain old car hire elsewhere. Plus Matt's advice and knowledge of New Zealand, helped us plan a route and itinerary that suited where wanted to be and what we could do in the time. Absolutely everything went smoothly, everybody was expecting us at the right place and the right time, it was all entirely stress free. In addition Planit NZ's payment systems and booking vouchers are reassuringly safe and efficient. Planit NZ is great organisation, look no further for advice in planning a great trip tailored to you. If you're a bit overwhelmed with planning your New Zealand adventure, no worries - let us help you plan your trip. 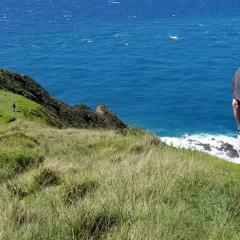 Our team of experts will help you organize a bespoke travel itinerary, find the best deal on car or campervan hire or find you the best New Zealand tour. And the best part? It's FREE! White sand beaches, world class hikes, towering mountains and more on the North Island. 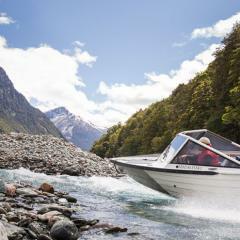 Research and explore the best regions of the South Island. 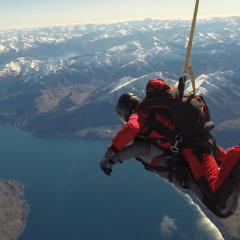 Book the best small group tours or bus passes in New Zealand, at the best price. Let us help you get the best deal on your car or campervan rental.